in a range of styles. want to learn how to dance. 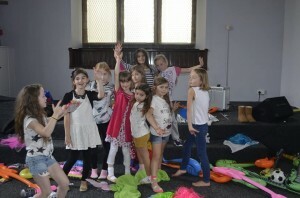 We pride ourselves on our professional dance standards in a fun, friendly but structured learning environment. 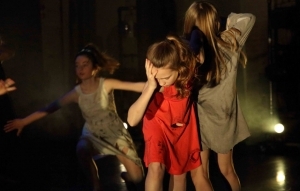 Based in Prudhoe, all our dance classes develop a dancers technique, choreographic voice, performance skills, as well as, encouraging self expression and creativity. 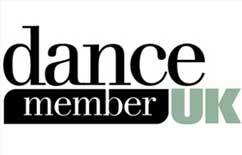 Our academy aims to provide the very best in dance training. We strive to inspire and motive our students to achieve and believe in themselves through the art of dance. Ballet, Contemporary, Lyrical, AcroDance, Jazz, Commercial Street, Commercial Jazz, Freestyle, Cheer, Broadway, Urban, Body Conditioning, Privates. We continually provide a safe and friendly environment for those who love and want to learn how to dance, whether your a natural born dancer or not we are committed to providing classes that embrace and encourage all students. All our Packages are perfectly tailored to suit your requirements where you will dazzle and surprise your guests with a dance to be remembered forever. We have dance packages based in Prudhoe, Newcastle Upon Tyne & surrounding areas. All you need to do is pick a date, time & venue and we will take care of the rest. Our Competition Dance Teams are perfect for dancers who love to dance and perform & have the drive to succeed. All new starters are welcome to pay weekly for the first 4 weeks before committing to the term, thereafter term fees are payable on a term block basis. Payment plans are available please contact us for more details. One of the best teachers around, fantastic company. Would definitely recommend! Our first dance at our wedding had me so nervous. It was suggested that we should look into getting the dance choreographed so it would be memorable. We approached Leanne for help for the big day to make it special. 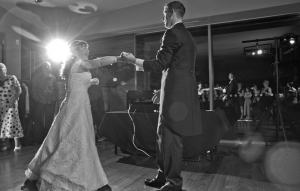 We were not disappointed, patient towards our lack of dance experience, Leanne put together a simple but effective first dance that my wife and me were so proud off. Leanne had very little to work with due to our lack of strengths when it came to dancing. I cannot thank her enough for the patience and professionalism and also for the great memories she created. Excellent company and I would highly recommend to anyone. Definitely would recommend this company! 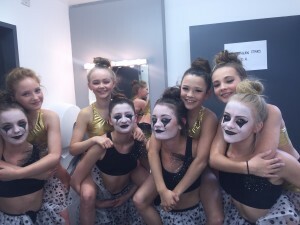 Northern Stars Dance Academy specialise in professional dance tuition, dance lessons, wedding choreography, kids dance parties and more in Prudhoe, Newcastle upon Tyne and Northumberland.